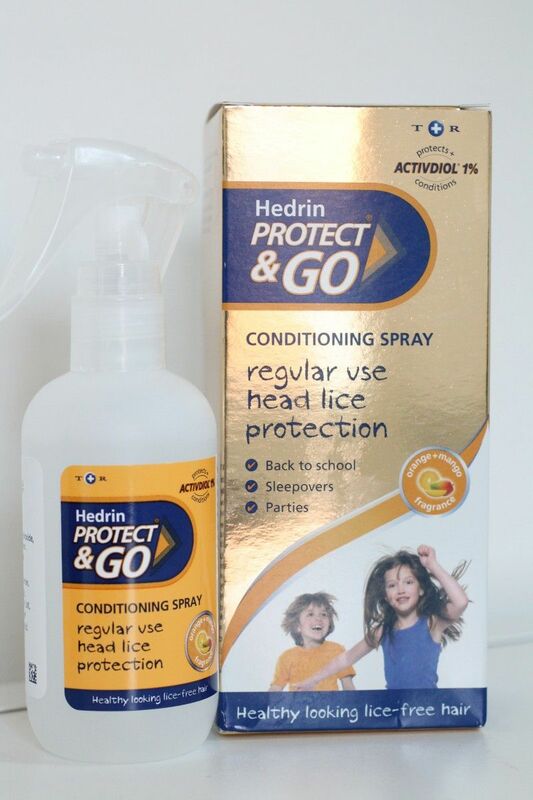 We were recently approached by Hedrin to see if we would like to try their recently launched Hedrin Protect & Go, a clinically proven protection spray against head lice and nits which offers parents greater control in the ongoing and oh so itchy battle against head lice. Now, whether or not this was because they’ve seen pictures of my little girl or not (see below) – I welcomed the chance to try their new product, because we’ve only very recently suffered our first family bout of nits! 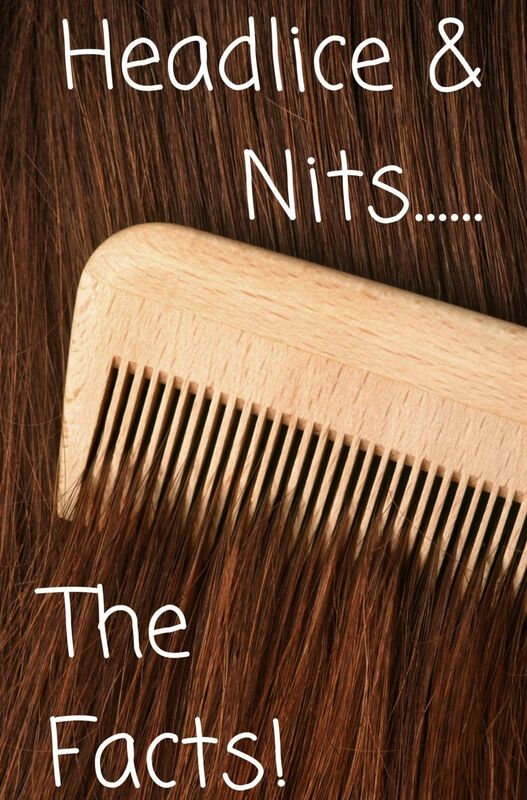 I was itching for days – though not at all because I had the nits myself, rather more that just the very idea of nits or lice can set anyone off itching! 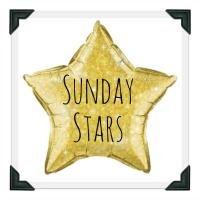 I’m actually itching a little bit at the moment while writing this post! 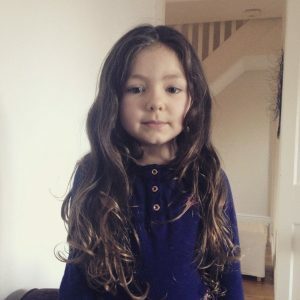 With both my young girls in nursery and pre-school and in constant contact with others, you can just imagine how easy it is to pick up everything from coughs and colds, through to the dreaded little critters which crawl around in hair! 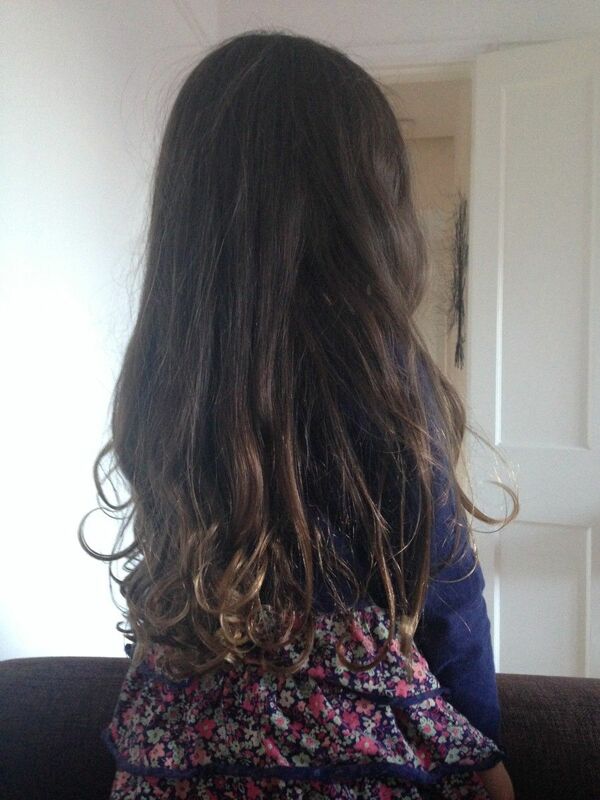 I must admit, when the nursery called to let me know that they’d found eggs in Little E’s hair, I sort of panicked a bit! Silly I know, but we’d never had this before. 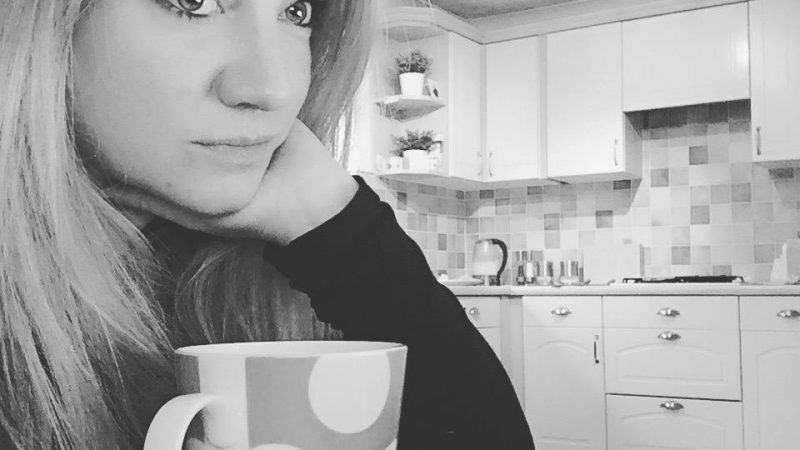 Even the thought of having to battle with my children – who cannot stop fidgeting for two minutes – filled me with dread! So to sit them down in the hope they’d stay still long enough for me to literally search through their hair with a fine toothed comb truly gave me nightmares! And we also shampooed the rest of the families hair as well! Just to be on the safe side. Which, having since read the advice (see below) from Christine Brown, school nurse consultant and head lice specialist, was entirely unnecessary and the wrong thing to do! Anyway, this is H! She can practically sit on her hair when wet – so you can imagine the length of time it took me to comb her hair with lice shampoo!!! Would you like to look for head lice and nits in this mop!!! And this is why I am in full support of an easy spray-in, preventative leave-in conditioner which is designed to protect the hair in the first place. Plus – the Orange & Mango scented spray was great as there have been others I’ve tried which leave you smelling like a walking citronella candle! Hedrin Protect & Go is a perfectly easy spray which, when applied twice-a-week, protects children’s hair from the parasites by breaking the life cycle and killing lice before an infestation can be established. Anyone can get head lice, although they are most common amongst children aged 4 to 11 due to their greater levels of close physical contact with friends. The best known symptom of head lice is itching, which can lead to a loss of concentration and sleep. Not treating head lice can lead to a loss of self-esteem and confidence, and a general feeling of being unwell. It is skin friendly and contains no known asthma triggers. So, if you’d like to try Hedrin Protect & Go Conditioning Spray for yourself, I have a couple of bottles to giveaway. The competition will close on Thursday 19th March at midnight so be sure to get your entries in by then. Winners will then be selected at random and contacted via email. she really does have the most beautiful hair EVER! Very informative post, we’ve escaped so far!